Our CWC 16 in x 6 in core polypropylene strapping is made for use with hand strapping tools and carts. 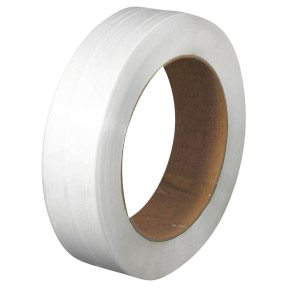 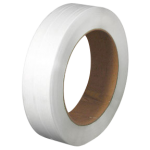 This strapping has just the right strength, stretch and tension qualities to save you time and money. 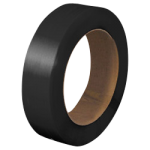 CWC Polypropylene Strapping - 10.5 mm x .025" x 8000' Black 16" x 6"